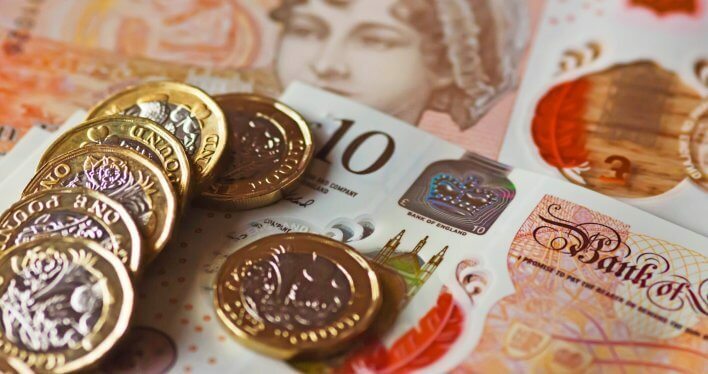 The Health and Safety Executive has revealed that – as of Saturday 6 April 2019 – it is increasing the amount it charges under the Fee for Intervention (FFI) programme by 19.4%. The new hourly fee of £154 – up from £129 – will be applied from 6 April, which marks the beginning of the new financial year. The last time the charge was increased was back in 2016, when the fee went from £124 an hour to £129. The Fee for Intervention was introduced back in October 2012, and in its most basic form is the HSE attaching a monetary value to the time they spend addressing your Health & Safety issues. If an HSE inspector finds a ‘material breach’ then businesses are charged by the hour (£154 from 6 April). This applies from the second a breach is found. A material breach is a contravention of Health & Safety law an HSE inspector finds serious enough to formally write to your business about, demanding action be taken. If an inspector believes something presents a considerable risk, a material breach will be declared. Who does FFI apply to? FFI applies to businesses whose enforcing authority is the Health and Safety Executive (HSE). This will include employers, the self-employed who put others at risk (internally or externally). Public and limited companies, general, limited and limited liability partnerships and Crown and public bodies. Figures published in 2016 by the HSE stated that the average cost of an FFI invoice was £650 at the initial rate of £124 an hour. This raised to £675 an hour when the fee increased to £129. This year’s hourly increase could see average invoices rising to over £800. “Although there may be multiple reasons for the rise in FFI costs, they will be justified when reflecting on the efforts the HSE go to increasing safety awareness guidance throughout the year. The main point of action for businesses in the country is to be ever-more proactive in their approach to safety. The simplest and most obvious way to do that is to make sure safety is a consideration at every level of the business and viewed as the huge benefit it is. Everything from a company’s risk assessments and monitoring methods to a comprehensive but realistic management system should be considered a priority. Don’t let the rise in the Fee for Intervention fluster you. If you stay on top of your Health & Safety obligations, then you’ll never have to worry about being fined. That’s where Citation comes in…. Our Health & Safety experts know exactly what it takes to keep your business on top of legislation, and away from pricey fines. To find out how we could help you, get in touch with us on our 24/7 advice line.